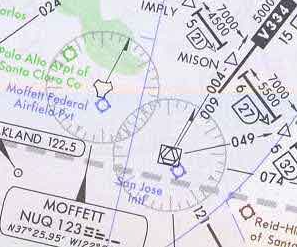 Navigation is the process of planning and controlling the aircraft to go from one place to another in the least possible time safely. Early days navigation was basically following landmarks called “pilotage”. Today navigation is a combination of art and science where aircraft are equipped with sophisticated navigation systems.